World cup organizers have responded to the proposal by the Football Association of England to World football governing body, due to the very high temperatures in Qatar during the summer, have to change the host of the World Cup or the tournament organized during the winter. "We are ready to organize a tournament in the summer or during the winter, and we will work on that to come to an agreement with the international football community," the statement said. "Football is the most popular sport in the Middle East and the people who live in this region deserve a chance to participate in the creation of history in this part of the world," it added. 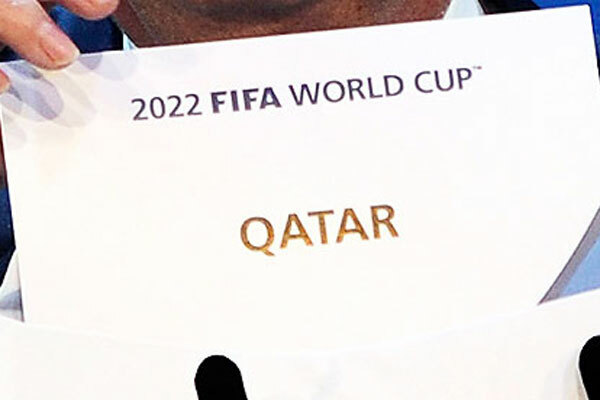 They were already Qatari authorities confirmed that in the organization of the World Cup, which will be held for nine years invest $ 200 billion. At least 140 billion dollars will be made in the construction of the transmission system, including a new airport, road and metro, while an additional 20 billion dollars to be spent on tourism infrastructure, and the rest to other segments of the organization. Qatari authorities hope that there will this country on the Arabian Peninsula during the world cup visit at least 400,000 fans.